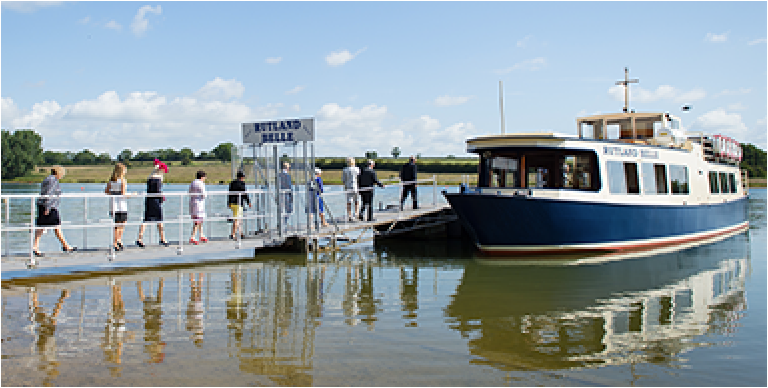 Rutland Belle is available for private cruises during the mornings, or the early evenings until sunset. Based on a minimum of 30 people, the maximum recommended number of guests might be fewer than the total 110 persons allowed, bearing in mind that there is all-weather cover for 70 persons. 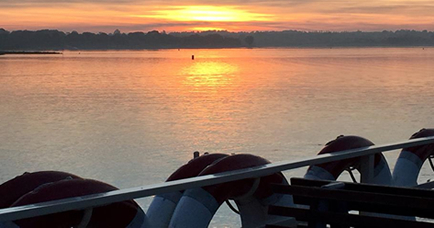 NB: Any personnel required to service the cruise – such as stewards or caterers – must also be counted in the overall maximum-passenger-number. 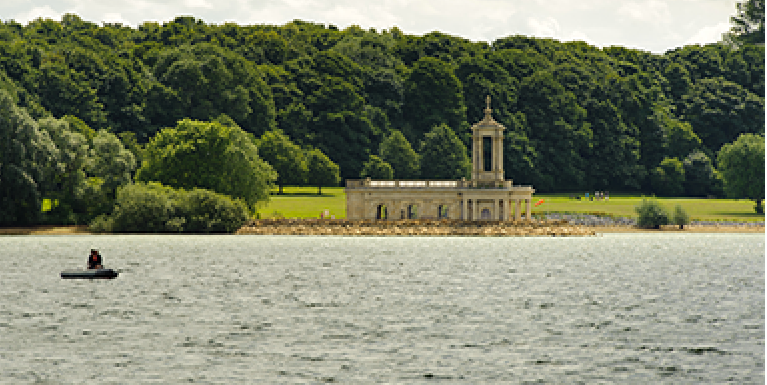 Normanton Church on the South shore of Rutland Water has recently been granted a civil marriage licence. 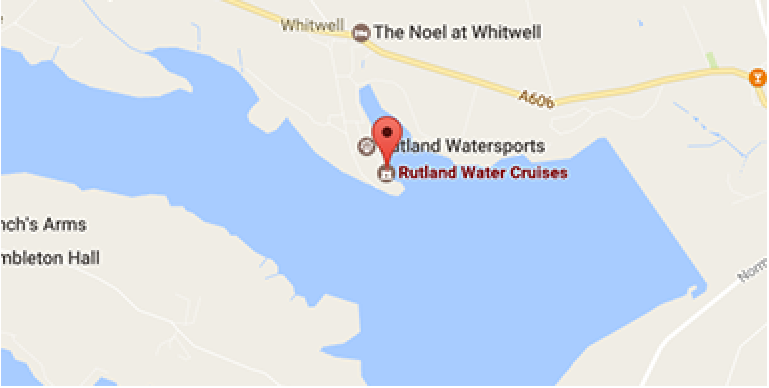 Rutland Belle may be available to offer cruises to ferry your guests across the lake. 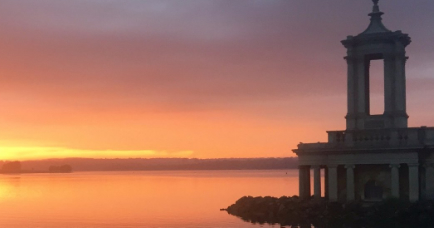 Whatever the occasion, let us create a cruise for you.